The Oregon Brewery Running Series hosts 5K fun runs that start and end at some of Oregon’s best breweries. A 5K “fun run” is approximately 3.1 miles and takes the average runner 30 – 35 minutes to complete. If you’re running one for fun, you probably don’t have to train, as most semi-fit people are in decent enough shape to run for 30 minutes. For someone like Gleb Velikanov however, running for 30 minutes barely counts as a warm up. Gleb, or “Ultra Man” as I have started calling him, has completed 22+ marathons and six ultramarathons. For those not well versed in running lingo, a marathon is 26.2 miles, and an ultramarathon is anything longer than that. Most often, an ultramarathon is 50K, 50 miles, or more. I’ve gotten to know Gleb over the past few years through our mutual running team at Portland Running Company. On Thursday’s, when we gather for a pint after our group run, I’m like a kid at the foot of a master storyteller. 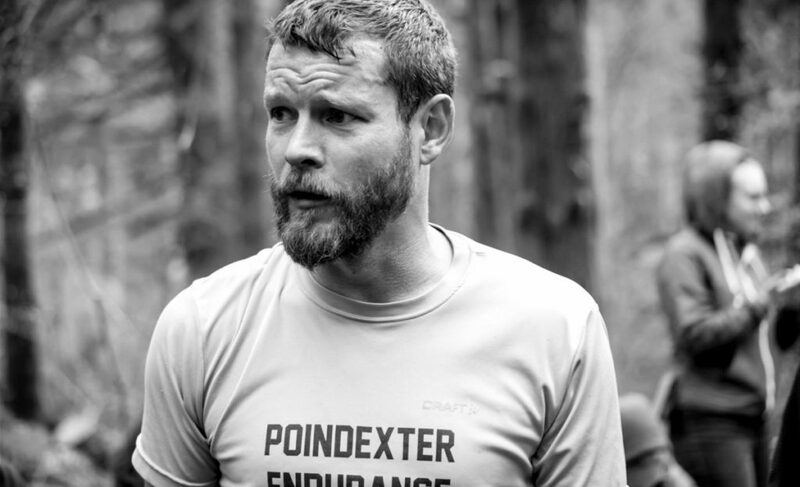 He shares many a tale about how he has pushed his body and mind through various races and other ultra events. He has also hiked both the Pacific Crest (PCT) and Appalachian (AT) trails in their entirety. That’s 2,659 and 2,190 miles respectively! I thought it would be fun to interview Gleb and pick his brain to learn more about this “ultra mindset.” Even if you’ve never considered running further than a 5K, you’ll find his insights and anecdotes refreshing. He has an amazing perspective when it comes to focusing on big, audacious life goals. Gleb at the Tillamook Burn 50 Mile Trail Run. Watch our interview, then register for one of our next 5k fun runs. Be one of the first five people to use promo code GlebFREE and get a free entry to any of our upcoming events! If you miss that, use Gleb5 to get $5 off. This one is a little longer but worth it. Here are three quotes that stood out. Beer: Widmere Hefeweizen (only because it was the original. He names like 10, but this was the first one, which is why it’s listed here). Donut: Blue Star or Coco. Place to run: waterfront or Marine Drive. Gleb is a frequent volunteer at our events. The next time you see him, be sure to ask him about his fascination with Keri Russell, or why he’s killing the grass in his lawn with cardboard. Register NOW for one of our 5k fun runs with promo code GlebFREE or Gleb5 to get $5 off.